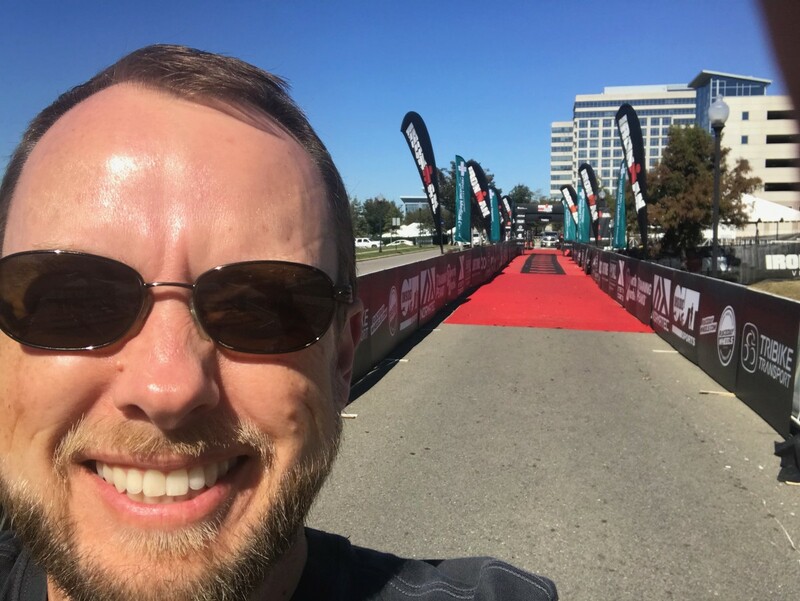 I’m in my fourth year of doing triathlons and have completed 5 Half Ironman distances and have signed up for my first Full Ironman distance race in 2019. 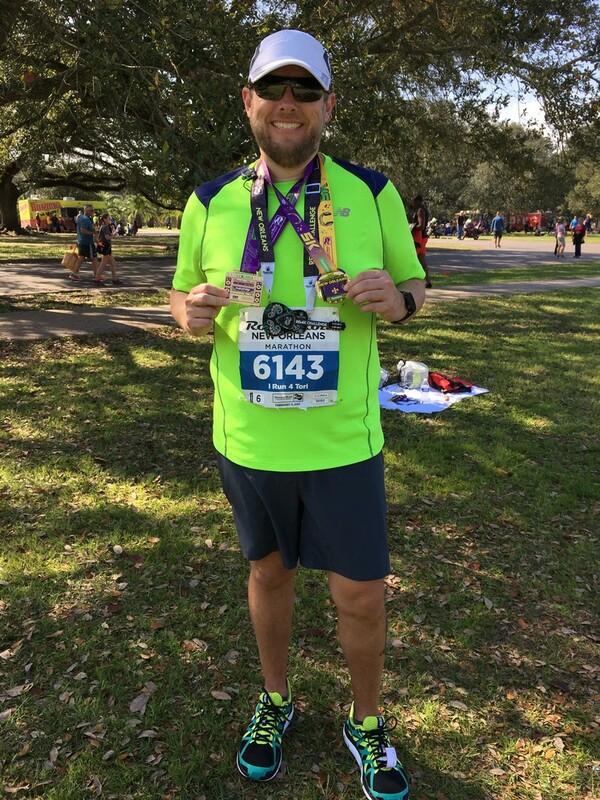 I didn’t get involved with running or any real exercise until I was 40 and diagnosed with Type 2 diabetes. I love using Infinit during cycling because it’s a great way to get the fuel I need without carrying a ton of food, gels, etc.